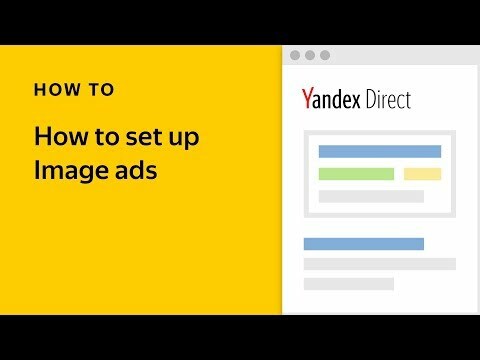 Yandex.Direct can now use YML files with product information to build dynamic ads. Manage your ads more easily. Your ads will depend less on your site’s structure, giving you more control over your product list. You can filter products for your ads by category, stock, manufacturer, and price range, among others. Show the information that sells. Describe your products in the feed using information robots might not retrieve from your site. When describing a vacuum cleaner, for example, mentioning things like low noise level or hypoallergenic filter will help Yandex.Direct select as many keyword combinations as possible to ensure that your ads reach your target audience. To put it simply, a feed is a YML file with information about products and services. Creating one is the same as creating a database about all the products and services you want to advertise. The feed for an electronics store might look something like this. The help section offers detailed instructions on how to prepare a feed (If you already have ads running on Yandex.Market or have experimented with smart banners, then you’re already set!). 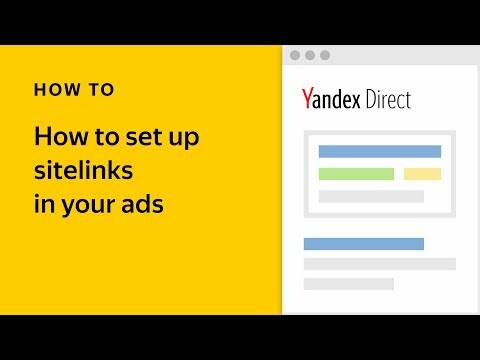 Yandex.Direct will analyze the file and automatically create dynamic ads with product offerings. You can use the entire feed to generate dynamic ads, or apply special filters and only choose certain products. Click the +New filter button on the editing ad groups page and add up to 50 selection rules linked with the “OR” operator. 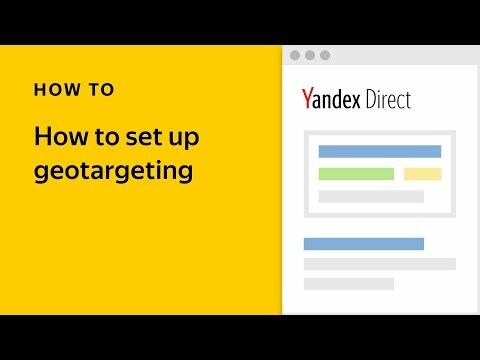 If these settings seem too complicated, you can continue using Yandex.Direct to generate dynamic ads as before, choosing your site as a data source in the campaign settings. You can visit the help section for more information.